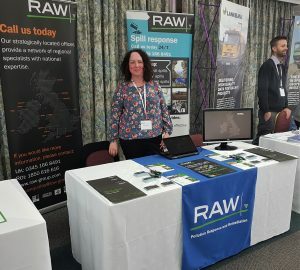 RAW sponsored and attended the AGS Annual Conference 2019 at the National Motorcycle Museum in Birmingham yesterday, and thoroughly enjoyed networking with colleagues from across the geotechnical and geoenvironmental sector and attending the wide ranging seminars covering challenges in the industry, working group achievements, and the technical position around a variety of engaging topics. 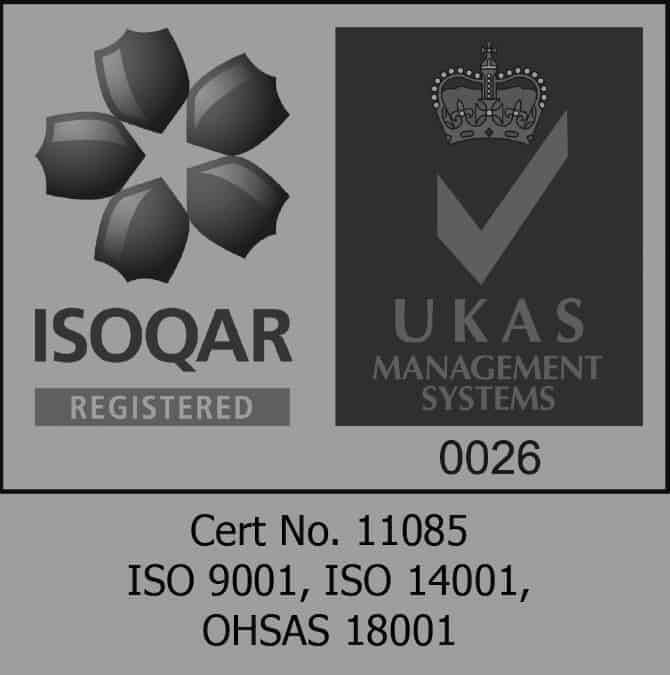 From the perspective of the specialist spill response industry, there are directly relevant standards and guidelines that are not currently universally adopted by spill response and investigation companies, however, we look forward to continuing to improve and update RAW’s processes and services in line with AGS guidance to reflect best practice in the wider industry, benefiting our clients and protecting their interests. 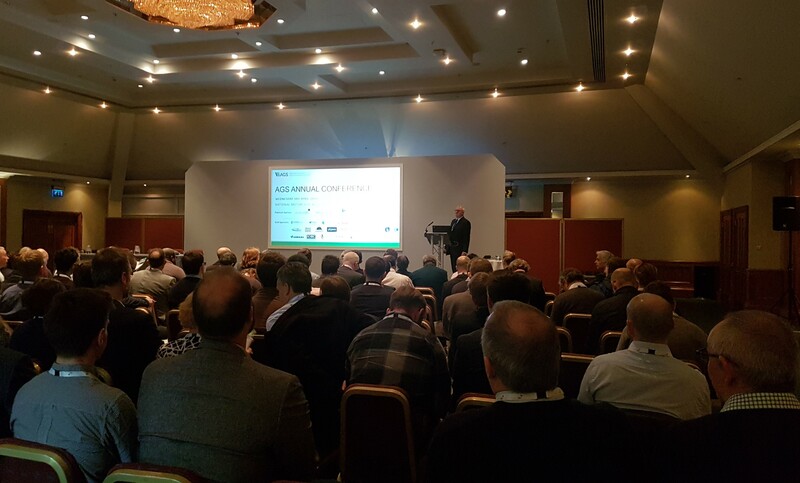 Managing Director, Neil Stothert, said ‘This was a great event, well-organised, informative and interesting. We look forward to returning next year!’.